It takes a strong public/private partnership to grow a city into a vibrant economy. The District of Columbia is a perfect example of solid, multi-agency economic development teamwork. 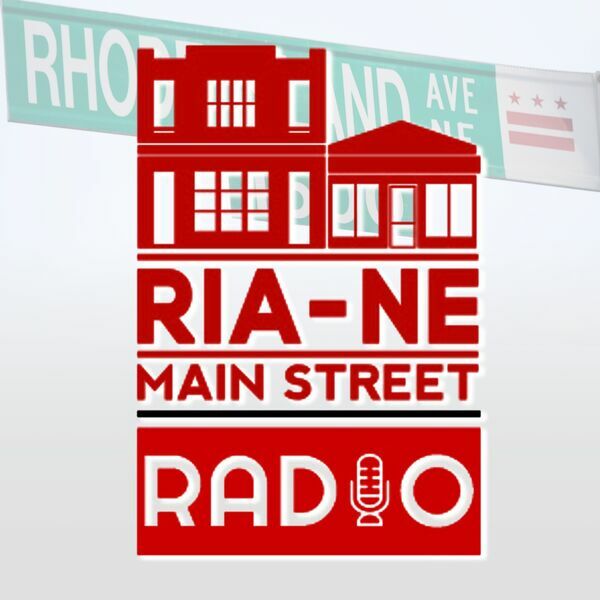 Deputy Mayor Brian T. Kenner joins us to talk about the role his office plays in supporting the economic growth of DC, from housing and small business support, to strategies for luring industry giants like Amazon to our city. Listen now!